I am the product of polygamy. In 1852 my fourth great-grandmother became the fourth wife to a man who ended up marrying 10 women. My fourth great-grandfather had more than 60 children. He was a high-standing member of the community, and there is a city in Utah named after him. While I’m grateful to be alive, and that, in part, is because of polygamy, I have a hard time wrapping my mind around the practice. 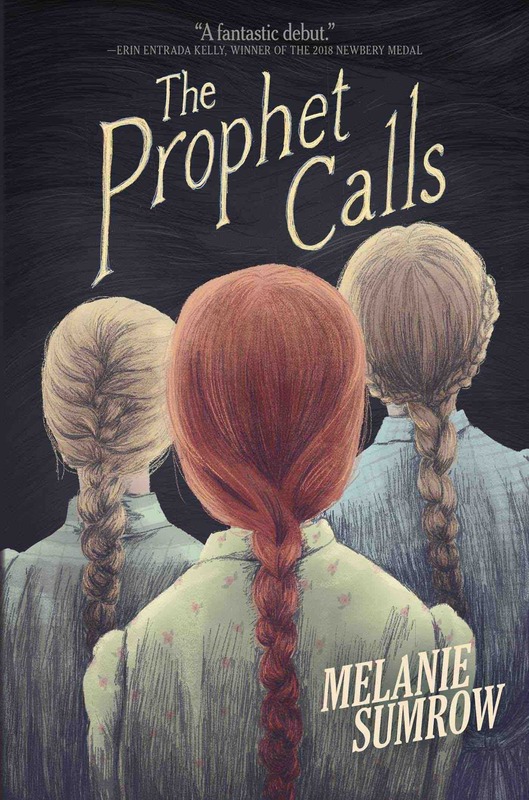 The Prophet Calls, by Melanie Sumrow, is a fictional novel set in modern-day polygamous community that feels eerily familiar. Once it arrived at my house, The Prophet Calls immediately went to the top of my TBR pile. The cover alone is compelling. Then you add in the synopsis, and you can’t help but want to pick up the book. I don’t know how much research Melanie did, but it must have been a lot, because I felt like I was transported into one of Warren Jeffs’ FLDS compounds. Her setting, mannerisms of her characters and use of language are chill-inducing good. Through her storytelling shows exactly how communities like these not only exist but also thrive under the right circumstances. While everything above is interesting, the key to The Prophet Calls’ success is Gentry, a brave protagonist who is willing to ask questions even when it means she could lose everything. I haven’t stopped thinking about The Prophet Calls since I read it. It truly sticks with you. I recommend it for older middle-graders, young adults and adults.